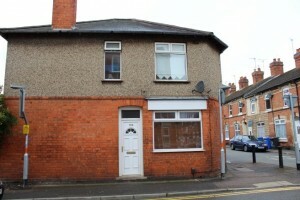 Rooms to let in 6 bedroom shared house in the centre of Kettering walking distance to all amenities. Rooms come fully furnished. Spacious bathroom, fully fitted and equipped kitchen.